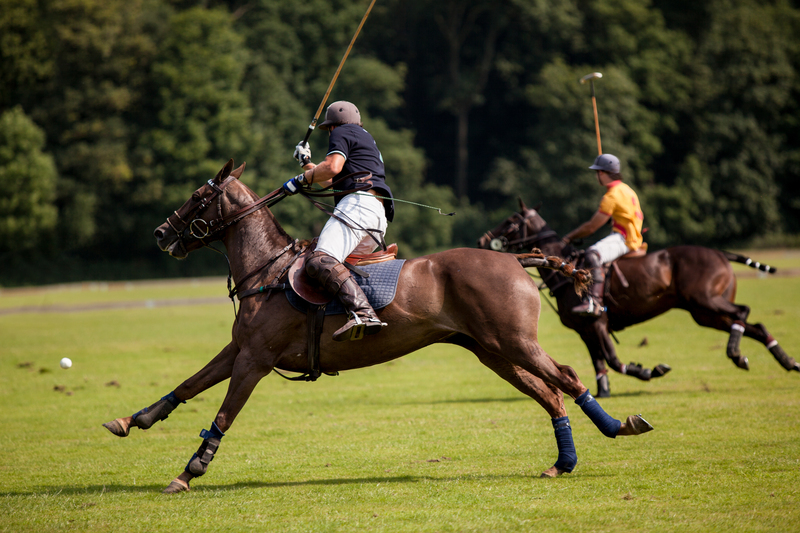 Wellington is known for Equestrian activities and attracts international attention attracting celebrities, professional athletes and business owners. Known for their equestrian and polo events, Wellington has expanded its flare to Global Dressage Festivals. Wellington is much more than equestrian activities. Wellington is located in Palm Beach County from Lake Worth Road to Southern Boulevard. Due to Wellington's popularity, it is the largest Village in Palm Beach County. Search all homes for sale just like an agent. Our free, one-step registration allows you to bookmark your favorite houses, save searches and receive emails as soon as new homes in Wellington come on the market. Besides equestrian activities, many are attracted to Wellington due to the top level education with A-Rated Schools. Wellington isn't just an equestrian area, however. The city offers plenty within the arts and culture category; including the Wellington Amphitheater. The city hosts the Top Gun Model Aircraft Show every year, provides plenty of holiday parades, and it's found close to a number of museum and art galleries. Residents of Wellington often enjoy live theater, ballet performances, classical concert and opera events. The Raymond F. Kravis Center for the Performing Arts is found nearby and the Loxahatchee River Historical Museum is also just a short drive from Wellington. Residents can even enjoy the famous Jupiter Lighthouse. Plenty of shopping is found throughout the area with local retailers, malls and more. The regional mall is found only a short drive away and features luxury boutiques, popular brand names and so much more. Along with the shopping, residents enjoy plenty of fine dining and entertainment. Wellington and the surrounding areas are packed full of fine dining restaurants, pubs and other entertainment options. Enjoying a night out on the town is very possible when you live in Wellington, Florida. Other attractions found near by include the Lion County Safari, Calypso Bay Waterpark, plenty of golf courses and so much more. There are a number of great activities for both adults and children to enjoy throughout Wellington. If you're planning to move to the Wellington area, you will have your choice from a number of unique communities. Regardless of which community you choose, the location will provide easy access to plenty of fun things to do and places to go.